Want to be notified of new releases in random-geek/Presence? 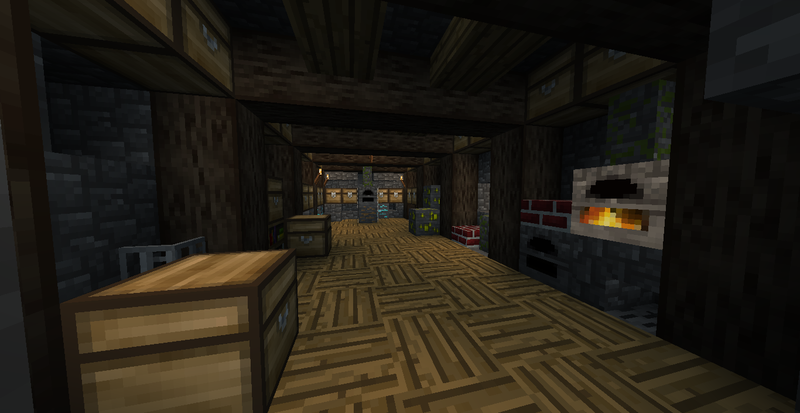 This is my attempt at subtly improving Minetest graphics without modifying core engine code. If you have any suggestions for future improvement, feel free to contact me, as I know little about the Minetest graphics code. Rename the /client/shaders directory to something else (or delete it entirely). Then copy the shaders folder to the client folder. 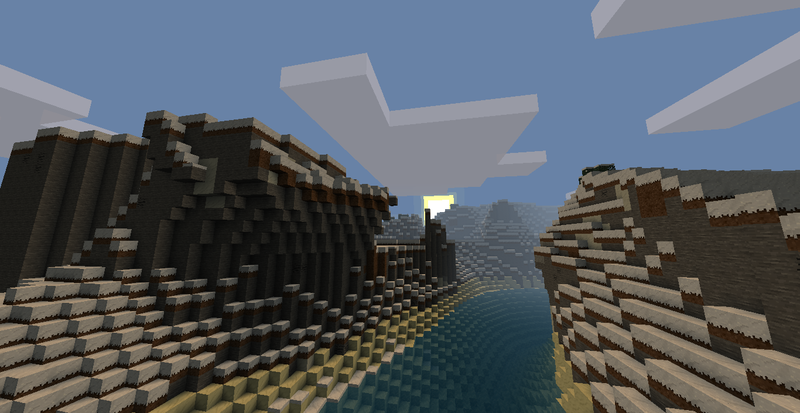 The shaders will take effect after leaving and rejoining the game. 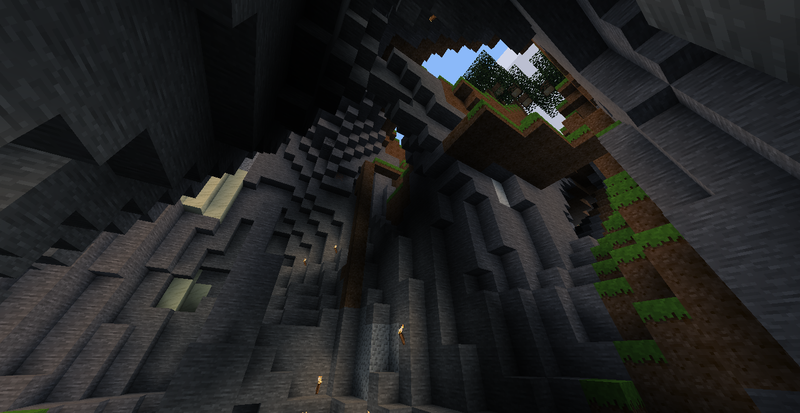 All shaders are identical to or are derivative works of the original shaders for Minetest, found here. All due credit goes to the original author(s) of this code.